Gisela Nunes is a media artist from Portugal, with a background in design and multimedia art studies, now focused on interactive media art. Her practice explores the object, the device and audience participation to present interactive live experiences. 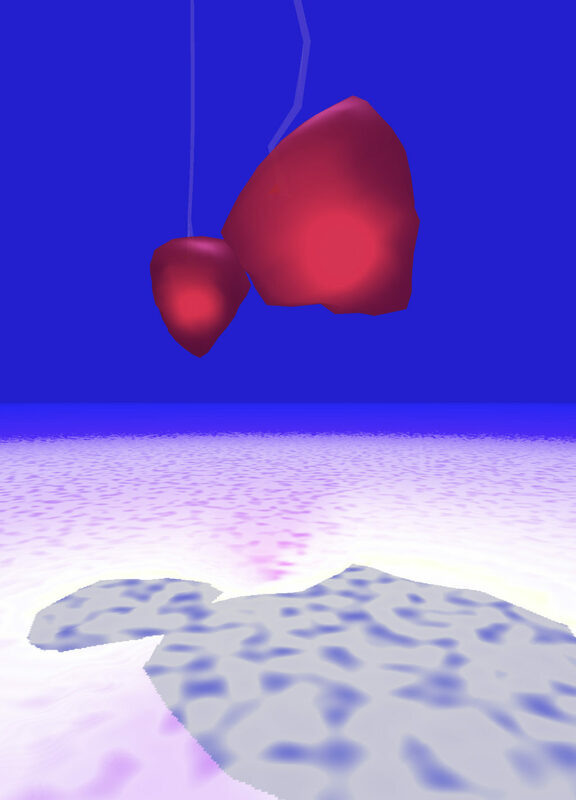 While project themes may be various, real time processing, augmented reality and synthesized sound and images make up the backdrop to her work. In recent years she exhibited at venues as Art & Science 2016 European Digital Art and Science Network (Serbia), Ars Electronica Festival 2015 (Austria), Yicca 2014 Winners Exhibition (Switzerland) and 2012 Guimarães European Capital of Culture (Portugal). Her intention as an artist is to wake up the curator that lives inside ourselves. Paulo Almeida is an Assistant Professor at the University of Minho, and a researcher at HASLab / INESC TEC. He obtained a PhD degree in Computer Science from Imperial College London in 1998. He researches in the area of distributed systems, namely in causality tracking mechanisms, eventually consistent non-relational databases, fault-tolerant distributed aggregation algorithms, bloom filters, and distributed algorithms in graphs. In recent years the main focus of research has been on replicated data types. A long time ago he devoted to computer graphics, namely image synthesis, and in the last few years he has been interested in digital art.